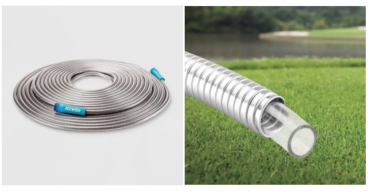 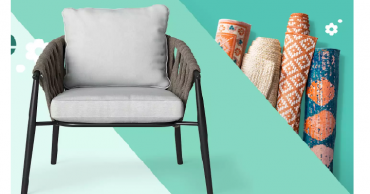 Target: Take 30% off Patio Furniture & Rugs! 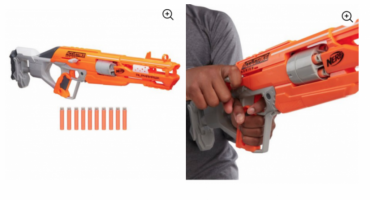 Plus, Extra $20 off Your $100 Purchase! 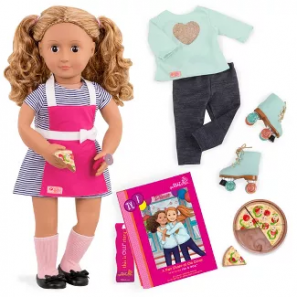 Target: Buy 1 Get 1 50% Off Our Generation Dolls & Accessories! 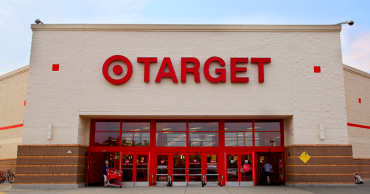 TWO Target April Beauty Boxes Available! 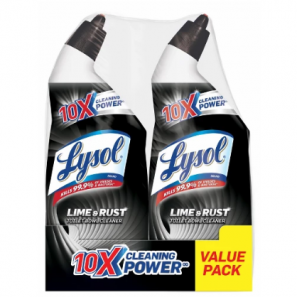 Lysol Toilet Bowl Cleaner with Lime & Rust Remover 2 Count Only $3.22!